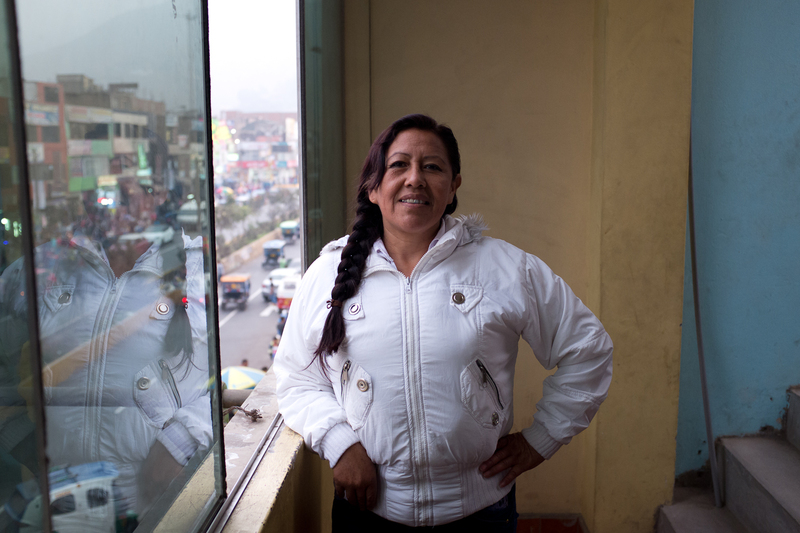 Silvia Hilario de la Cruz's life changed when she learned how to use a computer a few years ago. "I didn't know how to open a file or what one even was," she recounted. Light and Leadership, an NGO that serves the local community in the outskirts of Lima, provides computer literacy classes for woman, teaching them how search the internet and use Microsoft Word. After Silvia completed the course, she was able to take on new employment, tracking sales receipts for a local business, and is able to help her daughter with her computer-based homework. She currently owns and manages a small local store selling groceries, snacks and household items.